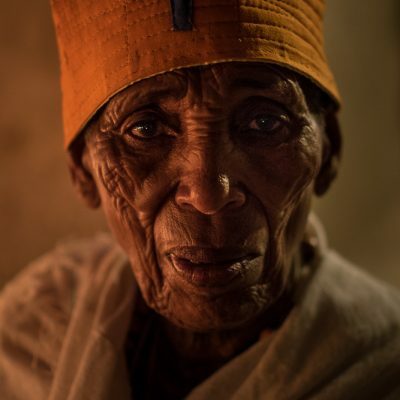 Jacob James is a UK based internationally published travel and cultural documentary photographer. Jacob’s work has been published in well known photography publications both in the UK and worldwide such as Digital Camera, Amateur Photographer, Tutti Fotografi and N-Photo. His work has also appeared in numerous exhibitions and books. Jacob has worked with a number of clients across Europe and Asia including the Austrian and Hungarian tourism boards and is available for assignment globally. 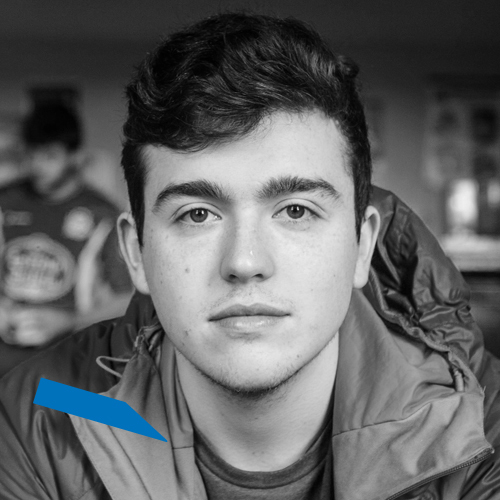 Jacob has worked with some of the biggest names in the photography world and is currently working as an ambassador for Panasonic UK, Manfrotto and X-Rite as a part of their Coloratti. He also has partnerships with brands such as Paramo, Eagle Creek and Phottix. Jacob is also an active photo educator and keynote speaker. He has presented talks and seminars at some of the biggest photographic exhibitions and events in the world. He also runs workshops across the world teaching other photographers. Jacob is also a writer and regularly contributes photography tutorials, tips and travel writing to websites such as DigitalRev Learn, Manfrotto Image More Blog and many others.